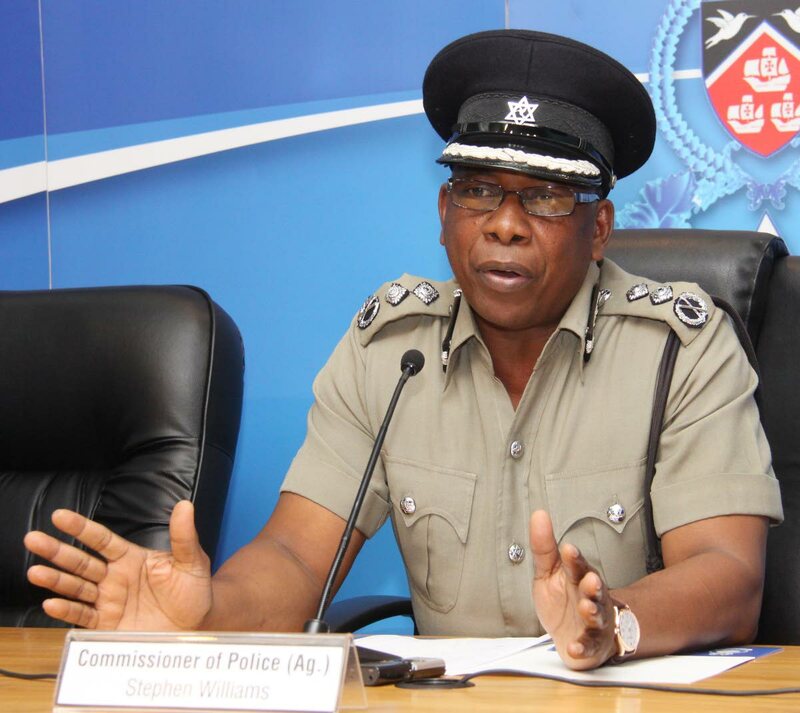 THE Prime Minister yesterday declared that Stephen Williams had “given of his best” as acting Commissioner of Police (CoP) to lead the Police Service in the fight against crime. However, despite his best efforts, Rowley said Williams has become “a victim of the system” and government cannot approve his nomination as CoP. He made these statements prior to Williams’ nomination being rejected by the House of Representatives. Williams was the third nominee on the Police Service Commission’s order of merit list to be rejected by the House. Acting Deputy Police Commissioners Deodat Dulalchan and Harold Phillip were rejected by the House recently. Rowley reminded MPs that Williams was first considered for the post ten years ago under the then Patrick Manning administration, of which he was a Cabinet minister. He recalled that Manning at that time believed Williams “was not ready” for the post. While Williams was a qualified police officer then, Dr Rowley said some people believed the nature of the country’s crime problem required someone who was more than a professional police officer to lead the Police Service. Saying Williams is well-known to the population, the PM said in 2008, Williams was “ten years younger and ten years less tired.” The argument that Williams was “not ready”, he continued, is not one which the House can use now in deliberating on his nomination. He bluntly said the Police Service had not distinguished itself during the last seven years under Williams’ command. After declaring that an intervention is necessary to help the police improve their ability to fight crime, he gave the assurance that Williams’ efforts will not go unrewarded. During the sitting, Annisette-George instructed Princes Town MP Barry Padarath to leave the Chamber for a short time, when Padarath shouted across the floor. Padarath claimed Rowley made an offensive comment to him. Annisette-George repeated her instruction and Padarath left the chamber. After debate, the government’s collective “no” carried the vote on whether to confirm Williams’ nomination. He proceeds on pre-retirement leave in September. Reply to "TOP COP A VICTIM"